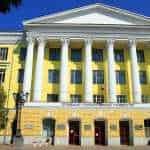 Russian Medical Universities occupying almost 30 positions amongst top 100 ranking Medical Universities according to the World Health Organization. 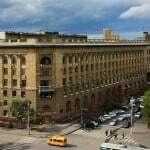 Russian universities offer the most advanced and sophisticated standard of higher education in the world as each educational institute is well equipped and teaching methods are streamlined and regulated. 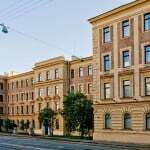 Every year close to 3,000 Indian students go to study MBBS in Russia. Bashkir State Medical University is one of the largest medico-scientific centers in Ufa, Russian Federation. 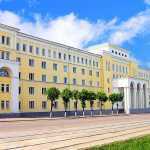 Bashkir State Medical University has been licensed by the Ministry of Education of Russian Federation to train international students. 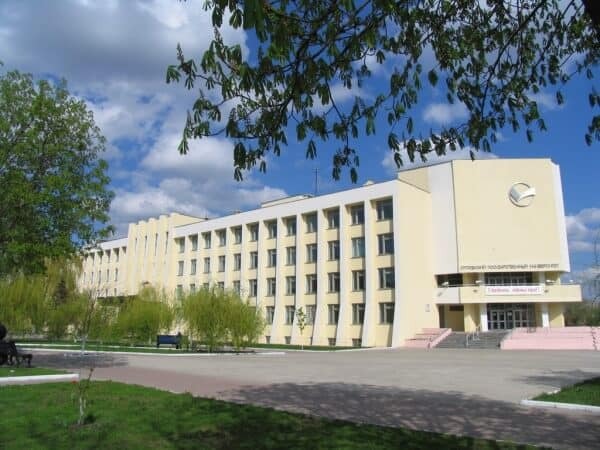 Bashkir State Medical University – one of the leading medical universities in Russia, has strong 10th ranked among them. Orel State University is unique in many aspects.Orel State University is the only classical university who is the member of the Association of classical universities of the Russian Federation. Orel State University implements 110 basic educational programs of higher education in large groups of 14 training areas and specialties. 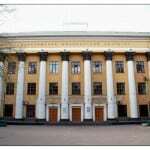 Today the university is the successor of the best tradition of Russian medical education. 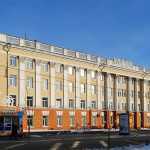 Belgorod State University was granted the Research University status among 15 major Russian universities. The new status creates special conditions for development. The victory in the competition shows the acknowledgment on the federal level that Belgorod State University can not only put two-level system of personnel training for high-technology and applied researches into practice but also provide effective technology transfer in economy of Russia. 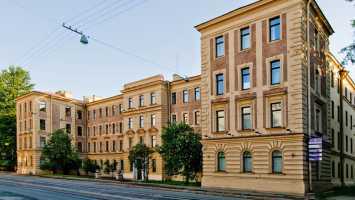 Smolensk State Medical Academy was established in 1920, is one of top Medical Universities of Russia, located in the Smolensk city, 360 kilometers (220 mi) west-southwest of Moscow. 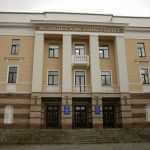 The Smolensk State Medical Academy is a fully licensed higher school and is a centre of medical education and science. The SSMA is one of the leaders in doctors’ training, medical research, curative and preventive activities. It trains medical and pharmaceutical specialists for various regions of Russia as well as for a number of overseas countries.